Professional locksmith services are highly important in ensuring personal and environmental safety. A lot of people overlook the need and requirement of using professional locksmith services and lockout solutions to keep them and their close ones safe at all times. Locksmith services come to use during emergencies and are required for every institution, household, commercial business and automobile owners. There could be unexpected circumstances where you might have to deal with an emergency. For example, you may lose your keys, your house door lock might be broken, or you might be locked out of your car. In such unforeseen situations, the professional assistance by a local locksmith comes of great help and relief. 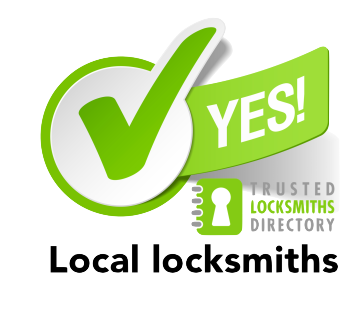 Also, there are a number of locksmith jobs that professionals in the region perform. There are different kinds of specialized locksmiths to deal with specific kind of lockout emergencies. For instance, a residential locksmith will only deal with broken locks in your home or help duplicate your house door keys. With the challenging task of dining the right locksmith for your lockout needs and safety requirements, there is quite a lot to consider before calling any local locksmith home.